A spokesman for Hillary Clinton says a report by the State Department’s inspector general shows that her email practices were “consistent” with those of past secretaries and senior officials. 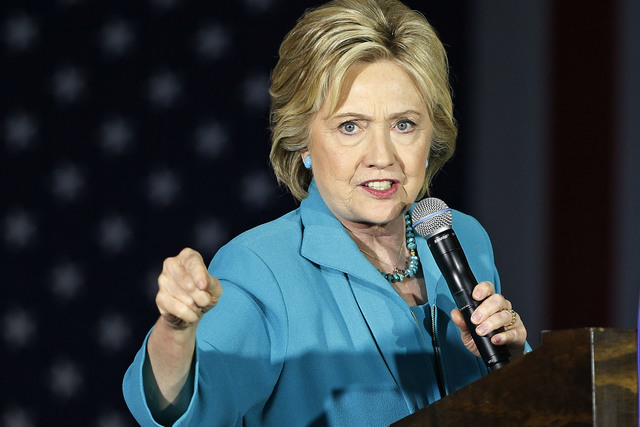 WASHINGTON — A spokesman for Hillary Clinton says a report by the State Department’s inspector general shows that her email practices were “consistent” with those of past secretaries and senior officials. The inspector general’s 78-page analysis, a copy of which was obtained by The Associated Press, cites “longstanding, systemic weaknesses” related to the agency’s communications and says Clinton disregarded various State Department guidelines for avoiding cybersecurity risks. Fallon acknowledged that “steps ought to have been taken” to better maintain official records. State Department spokesman Mark Toner says the agency is “already working” to improve its email and records management system on the heels of an independent audit that faulted the department — and former Secretary of State Hillary Clinton in particular — for lax cybersecurity. But Toner also said the department had taken a number of steps by early 2015 to improve its cybersecurity. The State Department inspector general on Wednesday said Clinton disregarded various guidelines for avoiding cybersecurity risks. Clinton used a private server set up for her home and used it for work and personal emails, including some that have since been classified. The issue has dogged her as she has sought the Democratic presidential nomination.